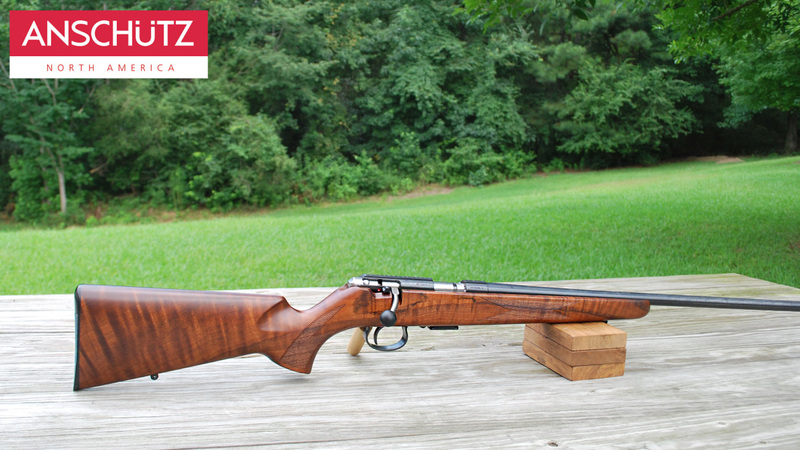 These rifles are hand selected by the staff in Alabama and offered directly to the consumer. 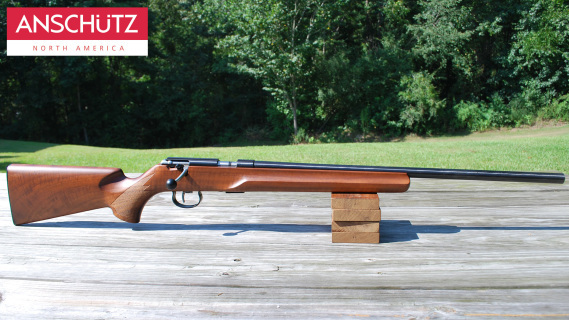 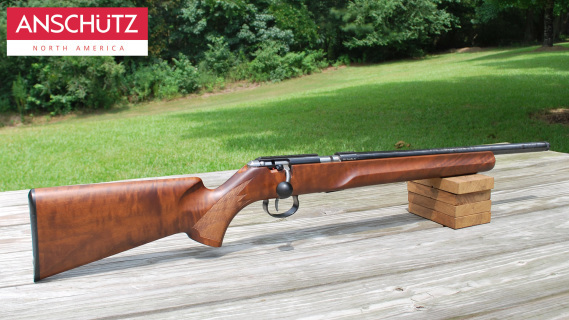 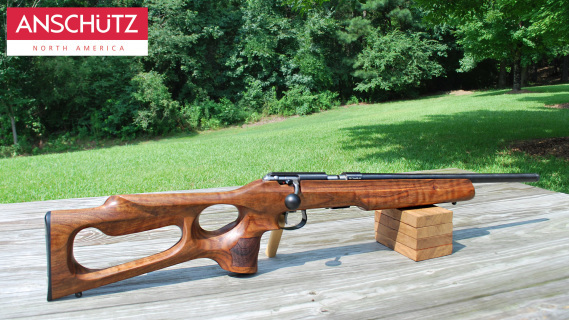 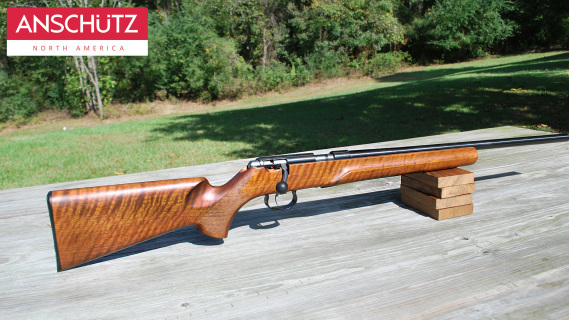 All rifles feature excellent wood quality. 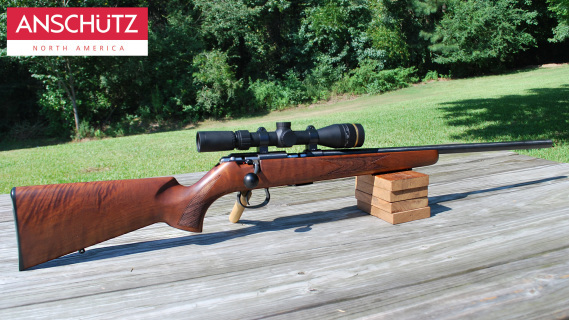 Barrel Length: 18" heavy weight barrel, threaded 1/2" x 28 tpi, no iron sight provision, counter-bored crown..